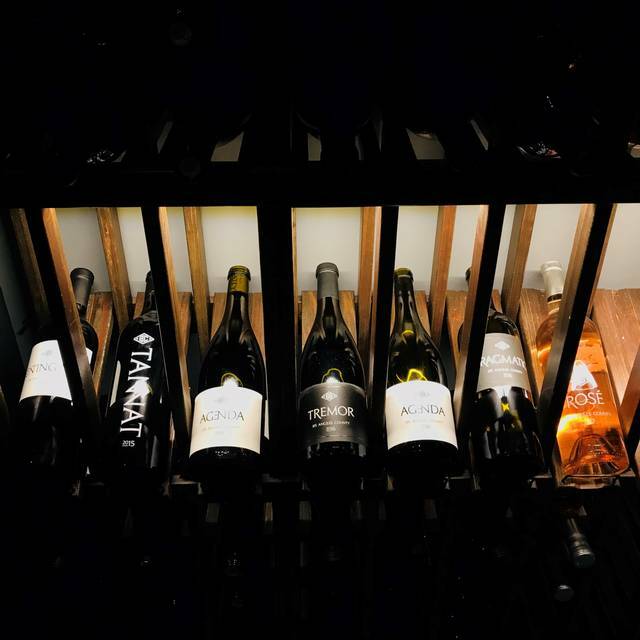 You must make reservations at least 5 minutes in advance of the time at Byron Blatty Wines at Good Measure. 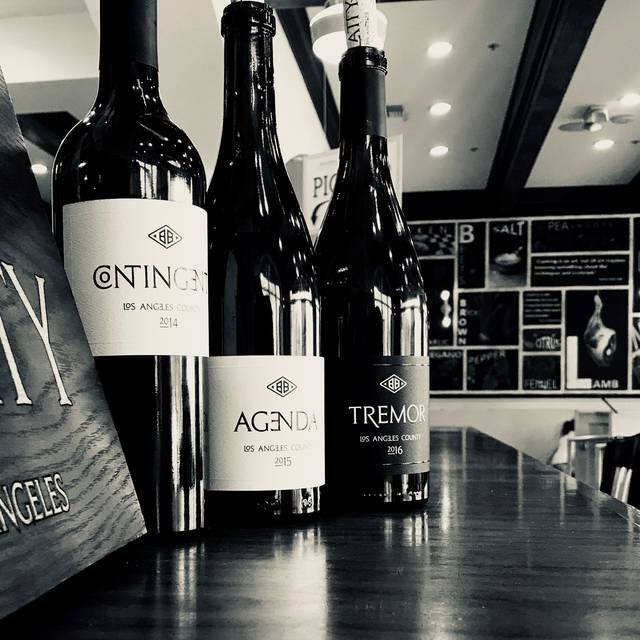 Byron Blatty produces limited-edition wines from vineyards in Los Angeles County. 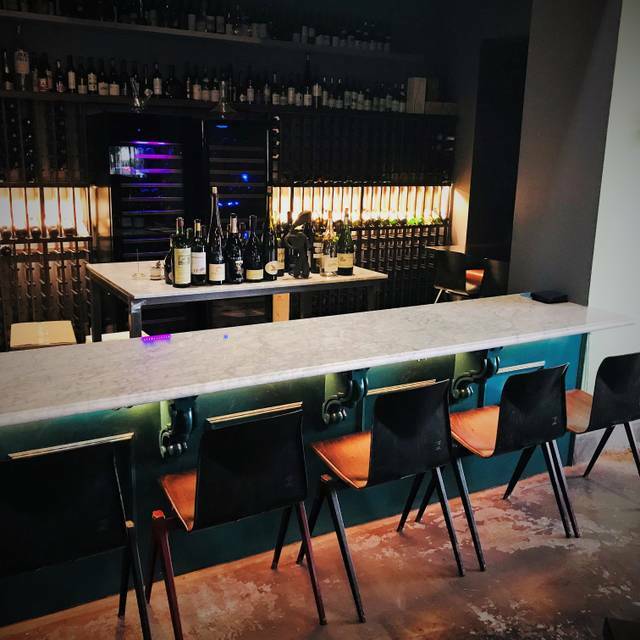 Our tasting room inside Good Measure restaurant offers flights of our limited-edition wines, wines by the glass, and bottle sales. 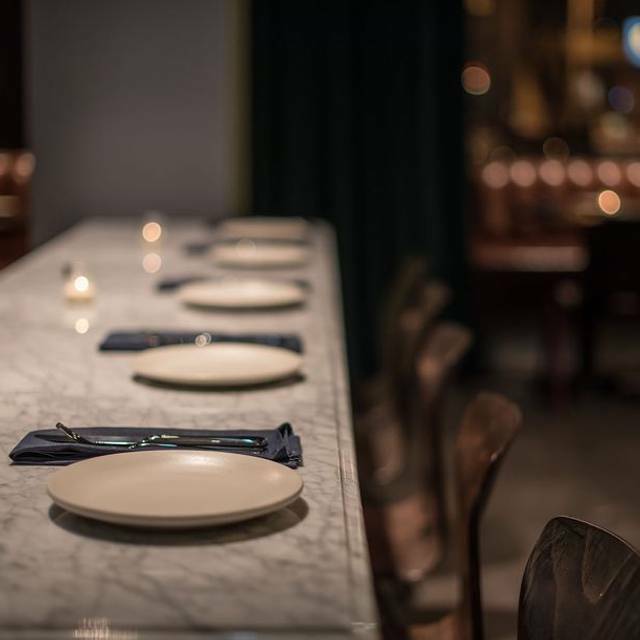 Good Measure's full dinner menu is also available. Currently open Sundays, Tuesdays & Wednesdays, as of January 2018. 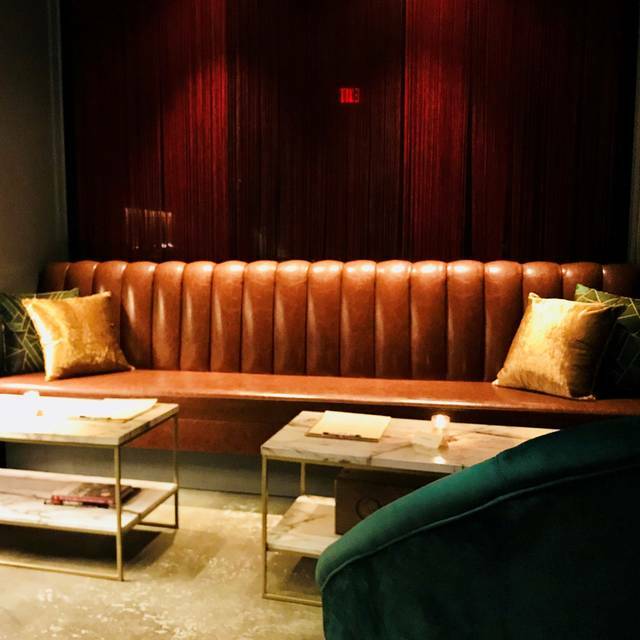 For parties of more than 6 people, please email info@byronblatty.com with your details and requested date. 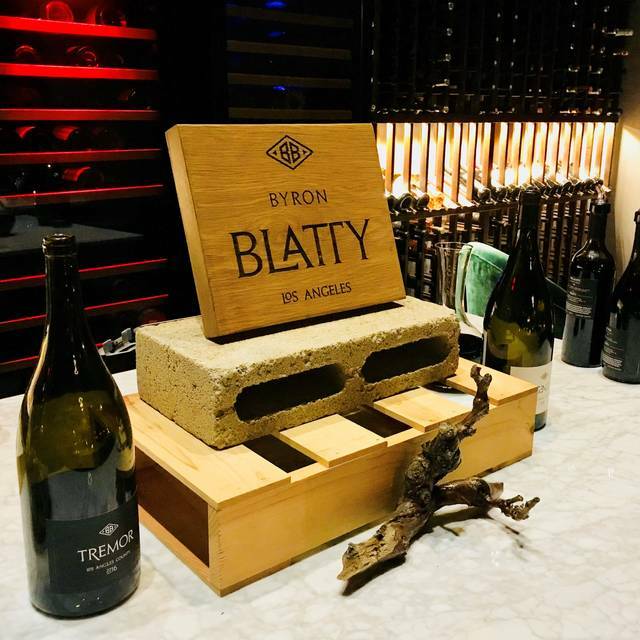 we had such an enjoyable wine tasting experience with the owner of Byron Blatty wines. We were able to learn a lot about the process of making the wines and even had the opportunity to pair them with some yummy cheeses. 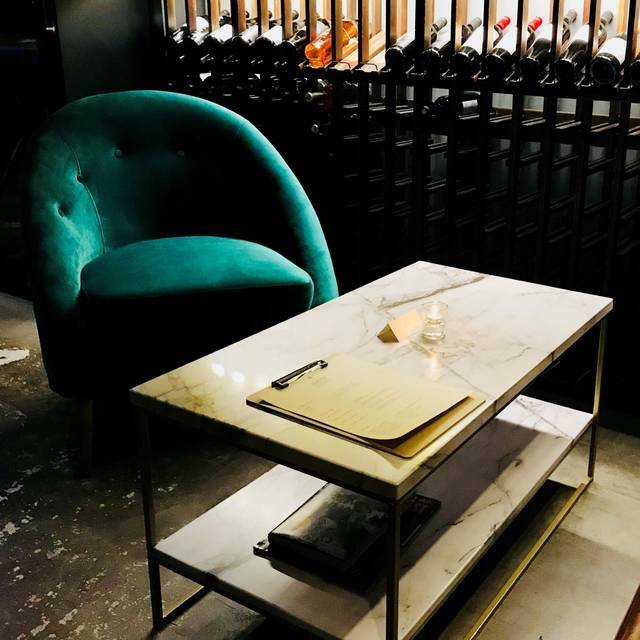 This is a perfect spot for anyone who loves wine and wants to learn more about what they're drinking. We're so lucky to have such an opportunity especially with Los Angeles locals. Would recommend for a romantic date or small group. Really enjoyed the selections in the Reserve Flight and highly recommend Tremor - they all were good but Tremor was my favorite and so we ordered a bottle after the tasting. 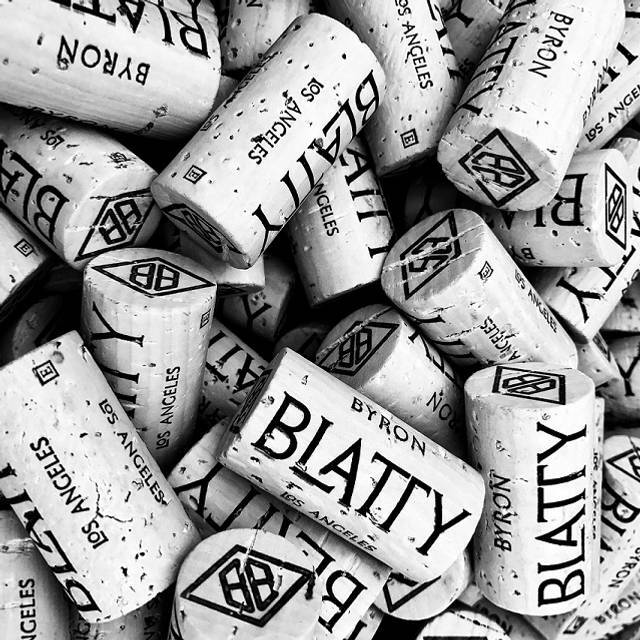 The Blattys are passionate about their process and can tell you stories about how they have chosen their grapes and names of their wines. They'll even give recommendations for pairing with food from the Good Measure menu, which was delicious. Rarely do I feel personally connected to the wine I drink, but everything about this experience felt personal. Highly recommend.